Have you heard? The Metropolitan Museum of Art is hosting a day long bash on Saturday, February 28th to celebrate the Chinese New Year and 100th anniversary of the Met’s Department of Asian Art. All Festival activities are free with Museum Admission. 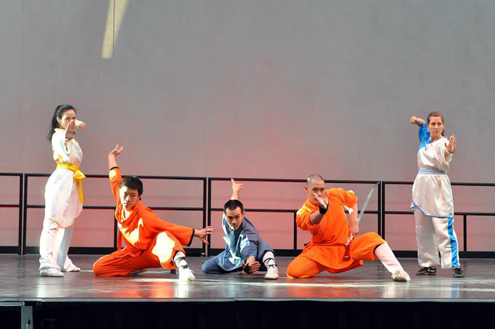 The Chinese Center of Long Island’s Lion Troupe will kick off the day of events at 1pm! Try your hand at one of the five take home art projects. 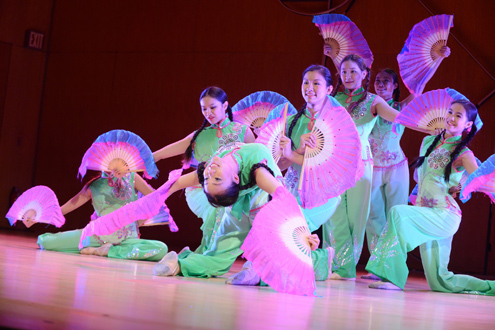 The day will be full of various acts performing throughout the museum, including a martial art demonstration, traditional tea service, the classic fan dance, and more! Learn more about the days activities HERE. Deadline Extended for Teen Art Gallery! – March 6th!